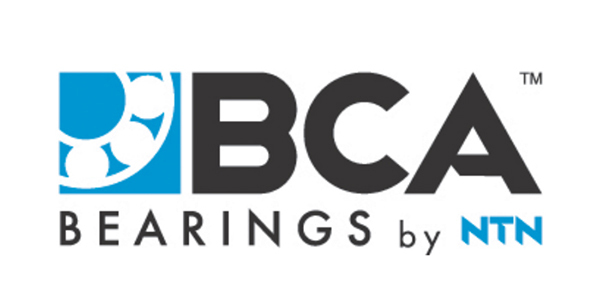 NTN, the parent company of BCA Bearings, has announced the release of 23 new SKUs. 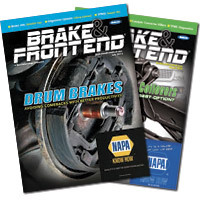 The additional products cover BCA’s wheel hubs, bearings and seals product lines. Complete product and catalog information for the BCA line can be found at BCABearings.com and ShowMeTheParts.com.